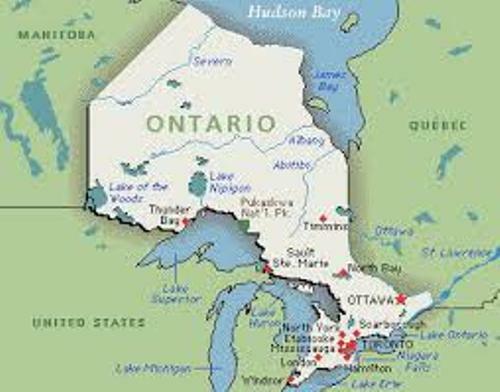 The land area in Ontario is 344,092 square miles or 894,639 square kilometers. It is called as the second largest province in Canada. The water in country province occupies the area of 68,490 square miles or 177,398 square kilometers. You can find a lot of fresh water here because it is a home to more than 250,000 lakes. Ontario is province. The capital is Toronto. 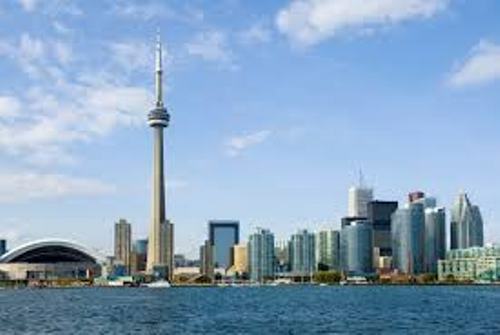 The location of Toronto is near Lake Ontario. It is called as the biggest city. 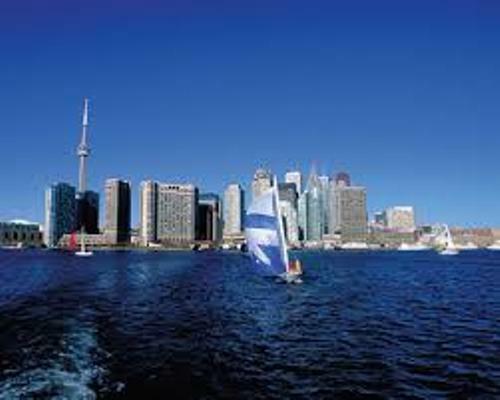 Many people like to come to Toronto because it is the center of finance, industry and commercial in the country. The time zone in Ontario is different. The central time zone is used by the some areas in western and northern Ontario. The Eastern Standard Time zone is used by most areas in Ontario. Rudolph the Red-Nosed Reindeer is one o the most famous movies in the world. This animated movie was created in 1964 in Japan. But do you know that a studio in Toronto Ontario was used to record all soundtracks in the movie? Guy Lombardo is a famous musician. He was born in London Ontario but he was famous as the leader of the big band era The Royal Canadians. He lived from 1902 till 1977. His famous work was Auld Lang Syne. Let’s find out the official flower in Ontario. It is the trillium. You can find out the beautiful three petalled flowers in the beginning of spring time. They are abundant in wild woodlands. Amethyst is called as the official gem in the province. You can find a lot of deposits of amethyst in the northwestern Ontario. This semi precious stone comes in rich purple color. 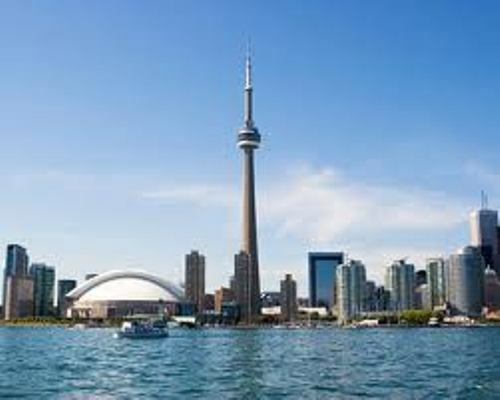 CN Tower located in Toronto, Ontario is called as the third tallest tower in the world. It has the height of 1815′ and 5″. The construction of this tower finished in 1975. The tower also breaks another record. The glass paneled elevator in the tower is the highest one on earth. If you want to know the largest Sony big screen, you need to visit Toronto’s Rogers Centre. In the past the building was called Skydome. The screen has the size of 10.0 m x 33.6 m.
The official tree in Ontario is the Eastern White Pine. In the beginning of the settlement in Ontario, this tree was very important during the trade. It was one of the income sources for the settlement. Check facts about Canada here. 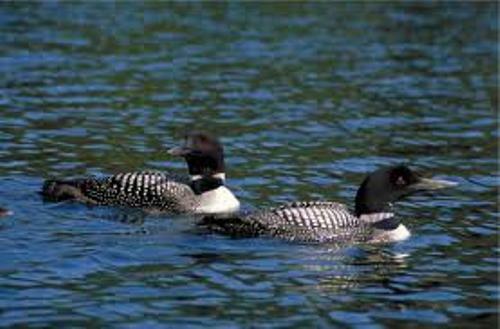 On 23 June 1994, Ontario chose the Common Loon as the official bird in the province. Do you want to give suggestion on facts about Ontario?